6 Decorating mistakes that will make your house feel smaller. Renovating your home doesn’t have to cost the earth. In fact, when it comes to improving the interior and exterior of your property, making a few simple, cost effective changes will allow you to significantly boost the value of your home. From small changes such as painting your kitchen cabinets and adding visible storage, through to updating your window frames and creating an inviting seating area outside your home, there are a whole host of ways that you can will instantly increase the value of your home. We’ve created a list outlining 5 inexpensive upgrades that will increase the value of your home. Giving the rooms in your home a fresh lick of paint is one of the most cost effective yet high impactful improvements that you can make to your home. Perfect for refreshing a wide range of spaces, freshly painted rooms can transform the entire look and feel of a space. 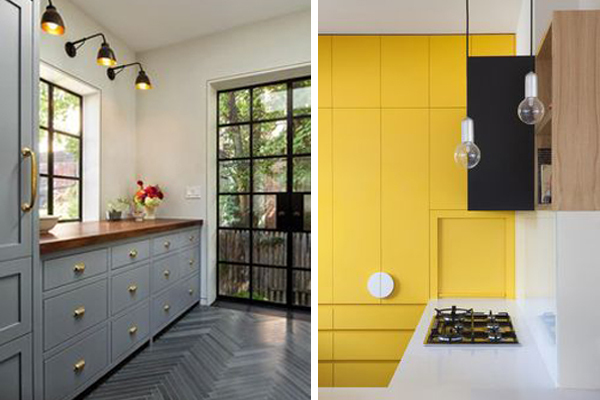 Just remember, when it comes to picking out appealing colour ways, you should try and pick universally appealing colours that are fresh, inviting and unimposing, particularly if you are hoping to sell your home. 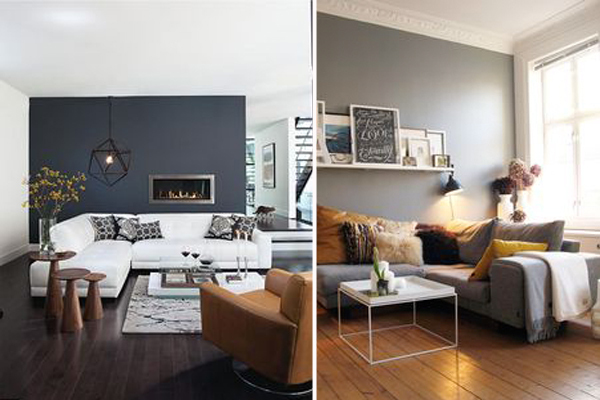 For example, neutral tones are far more desirable than bold, statement colours. 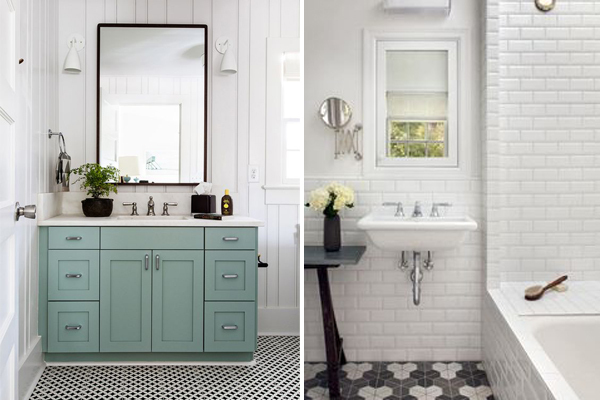 When it comes to increasing the value of your home, small changes can make a big impact, and it’s not always necessary to undertake a complete renovation overhaul. For example changing your kitchen units or worktops as well as swapping your toilet or installing a new shower can add instant value to your home. Equally changing the handles on your kitchen cabinets or painting your bathroom can boost the value of your home. Your choice of lights can have a huge impact on the look and feel of a room. And installing new lights will instantly improve the ambience and mood of the spaces throughout your home. An overgrown garden, tangled trees and an unloved landscape is never going to win you any style points when it comes to aesthetic appeal of your home. 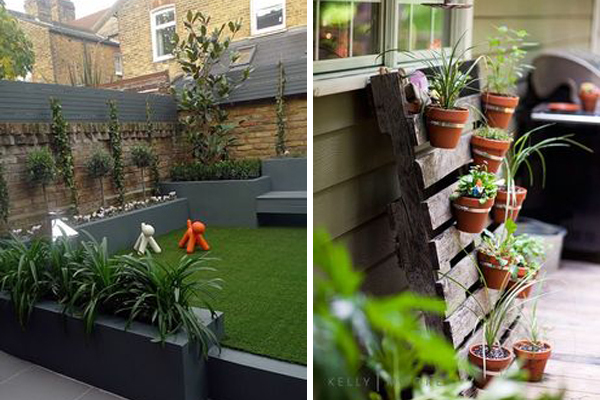 But making cost effective improvements, such as optimising the privacy of your property with a fence, investing in a professional landscape service and planting some flowers will instantly improve the look and feel of the outside of your home. After all, an attractive garden that is inviting and functional is one of your homes most valuable assists. When it comes to renovating your home, many people overlook the exterior of their property. But the condition and appeal of the outside of your home can have a huge impact on its value. After all, it’s constantly exposed to the elements, so it definitely deserves some TLC from time to time, right? 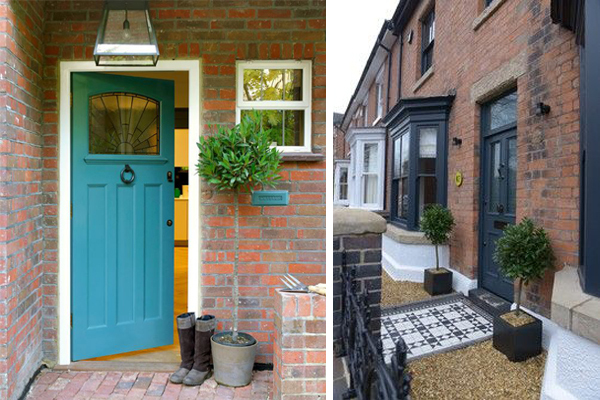 Small changes such as upgrading your front door will make the entrance your home look and feel far more appealing.